Horizons Wealth Management has a deep commitment to the Asheville area and Western North Carolina. We understand the people, the economy and values of those who live here. 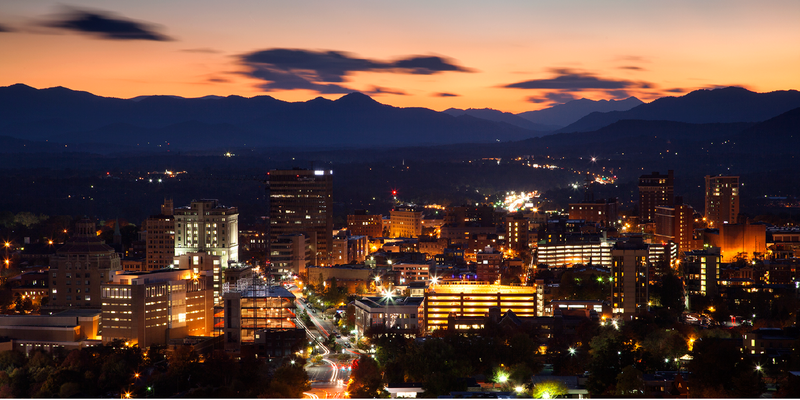 Asheville is a growing and thriving city and we are excited to be part of it. Asheville is considered one of the top cities in America to retire. Also, it has received national attention as the best place to visit in 2015 by Frommer’s Guide. We look forward to meeting you in Asheville.